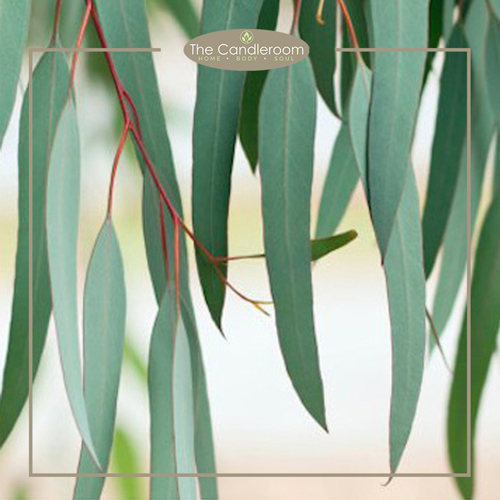 BREATHE EASY - Pure Essential Oil Blend by The Candlroom Co.
100% pure, therapeutic grade, All-natural and Plant-based essential oil blend of Peppermint, Eucalyptus, Frankincense, and Lemon, for aromatherapy and topical use. 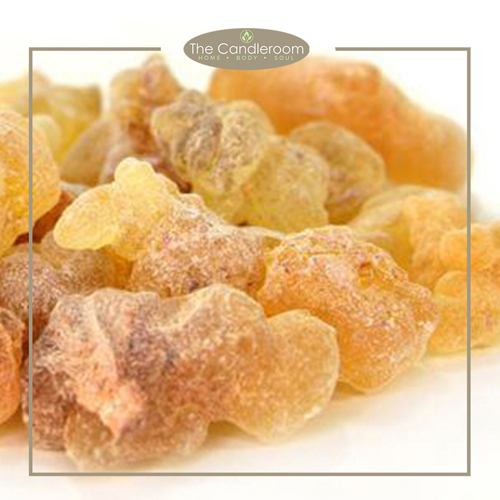 Get these oils into the air around you and breathe-in some goodness! 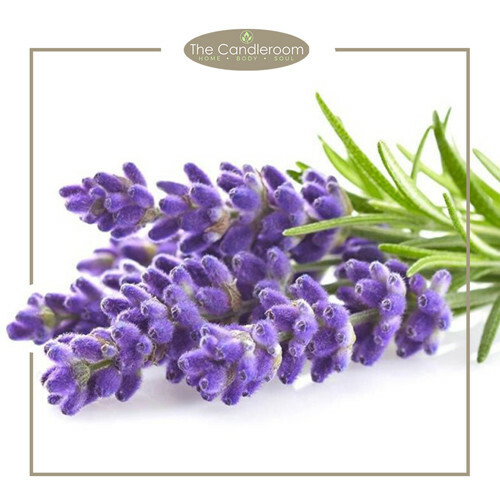 When you and your kids get the colds, cough, and stuffy noses, this synergy blend will help you open-up your airways and “breathe easy”. 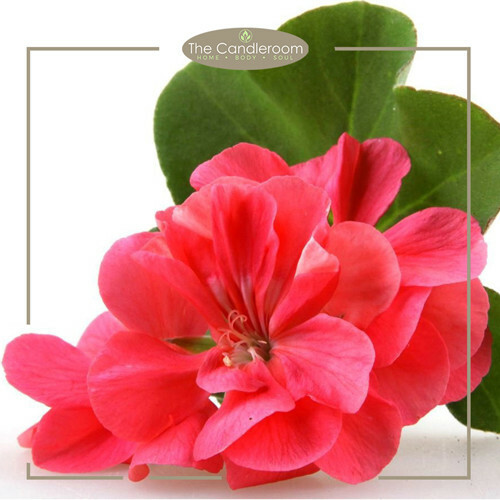 BREATHE EASY BY THE CANDLEROOM is specially blended for congestion relief, and is a handy and natural complement to allergy and cough/cold medicines bought over-the-counter. 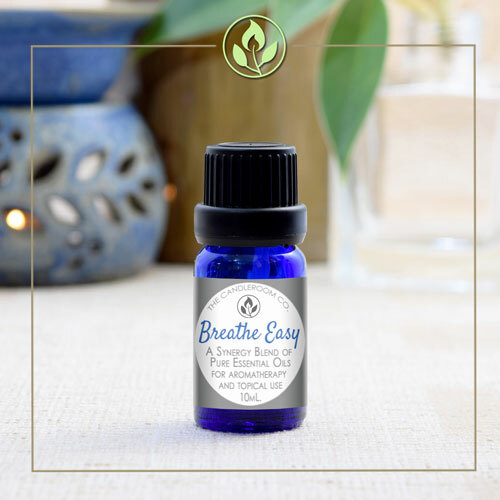 The blend contains 4 powerful essential oils that will help you breathe better, clear nasal congestion, and promote overall respiratory health. Get these oils into the air around you and breath in some goodness! MAHALAGANG PAALALA: ANG BREATHE EASY ESSENTIAL OIL BLEND AY HINDI GAMOT AT HINDI DAPAT GAMITING PANGGAMOT SA ANUMANG URI NG SAKIT.